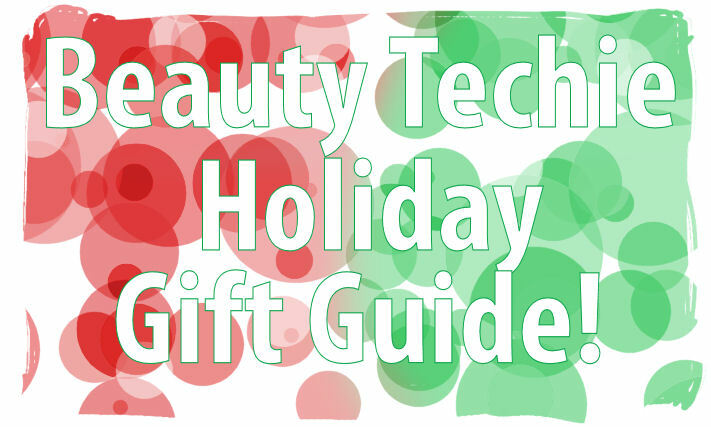 Holiday Gift Guide for the Beauty Techie! Beauty and technology are two of my favorite subjects. 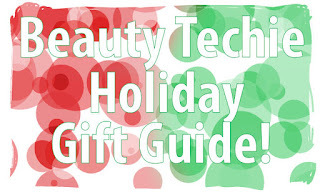 That is why I want to do a little gift guide this year for the "beauty techie." You can find all of these items at Ulta Beauty. The first thing I want to talk about is the Clarisonic, specifically the Mia 2. This is the one that I have and I use it every single day. I actually got mine last Christmas, and I have received compliments from people on how good my skin looks since I started using it! I definitely recommend it to everyone now. The set that Ulta carries comes with a face wash and a carrying case for it, which is great for travel. The Clarisonic deep cleans your pores and makes your skin feel really clean and smooth. The Mia 2 has 2 speeds on it, it vibrates to let you know when to switch the area of your face that you're using it on, and it's just an all around awesome little tool to have. Not to mention it will work with ANY face cleanser so you can keep using your favorite! Take note that there are different brush heads available for it, so keep that in mind when choosing one for your skin type. I believe it comes with the "normal" brush head to start. With that being said, my next recommendation is the sensitive brush head for the Clarisonic. 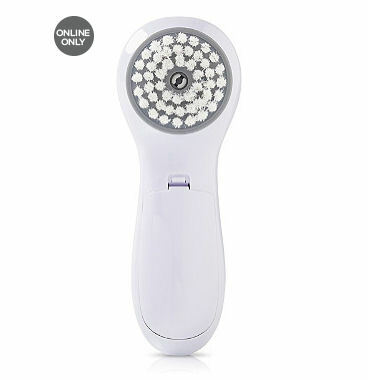 I personally like this one because I use the Clarisonic every single day - for some people that can be too abrasive, but I find that with the sensitive head, it's perfectly fine for everyday use. 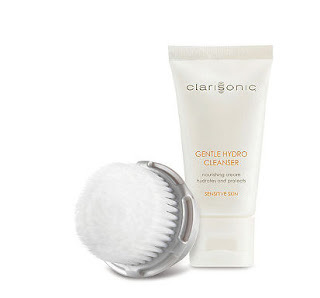 I'd also recommend this one if you're getting the Clarisonic as a gift for someone and you're not sure what skin type they are - sensitive is always the safe bet! The last Clarisonic-related thing I want to talk about is this Stocking Stuffer Hydrating Luxe set. This comes with one of my favorite brush heads, the LUXE Cashmere Cleanse head, and a tube of the Gentle Hydro Cleanser. This cleanser is great for winter skin, as it hydrates and leaves your face feeling smooth and clean. I find that the Cashmere head is the softest out of all of them, and it really foams up whatever face cleanser you're using to a nice, frothy consistency. This is a great little gift to give as a bonus with the Clarisonic, or even to someone who already has a Clarisonic system. 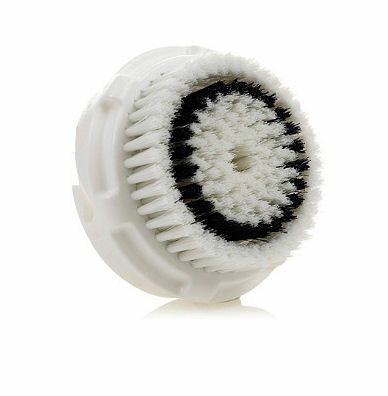 Now if you want something a little more affordable, try the Meaningful Beauty Skin Polishing Brush. This one doesn't have the interchangeable heads, but it is considerably cheaper. You can also use this to exfoliate your décolleté, elbows, knees, hands and feet. Like the Mia 2 it has 2 speeds, and you can use it with any cleanser! 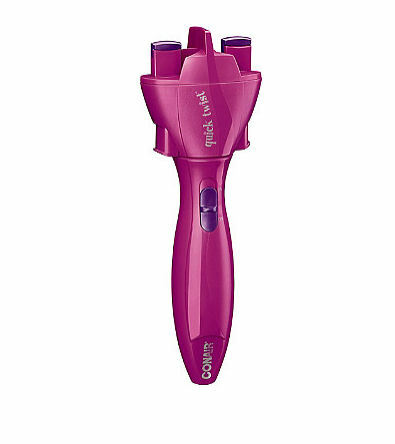 Something fun for the younger beauty techies is the Conair Quick Twist. This is a hair tool that allows you to create super fast and easy twisty braids by just inserting pieces of hair and pressing the button - it twists your hair for you without having to do much! I can tell you that I have super thick hair and my hair does not get caught in this tool, so that's a huge plus! It also comes with 40 of the Scunci mini anti-slip elastics, 10 hair clips, and 2 ribbons. 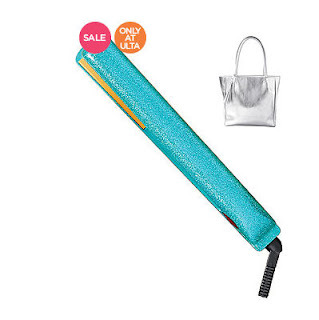 Something on my own wishlist this year is this Ultra CHI Turquoise Sparkle 1" Iron. Not only is it gorgeous to look at, but CHI makes some pretty fantastic flat irons. Again, my hair is super thick but also super curly and CHI irons really help me straighten my hair fast without much effort. I always want an iron that heats up fast, and this one has a 30 second heat up time - which is awesome! I always tend to go for 1" irons because they're thin enough to really let you get your roots without having to contort your arms into a bunch of positions to reach them. And then last but not least, to go with that glittery CHI straightener, we have the Ultra CHI Glitter Sweet Hair Dryer. One of the main things I look for in a hair dryer is that it has a diffuser, which this one does. (That is the main way to dry curly hair without it getting frizzy and unruly!) It also has a ceramic heater to help keep hair shiny and pretty. 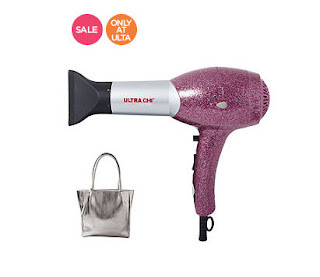 Negative ions reduce frizz and static electricity.To keep it simple, this is a pretty amazing hair dryer! I hope you guys enjoyed my little "beauty techie" gift guide! You can find all of this stuff and more beauty techie items at Ulta Beauty!